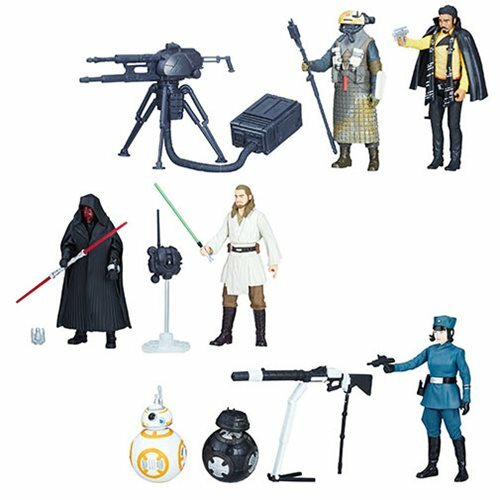 The long-delayed Kylo Ren (with display base and metal helmet, The Black Series 6-Inch) hit a few weeks ago, and it's surprisngly decent. 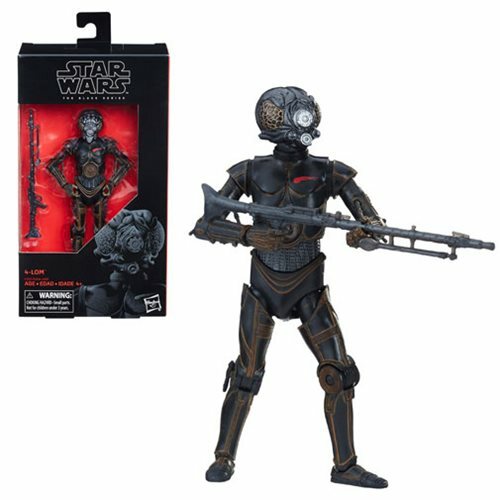 He has a metal helmet and a cloth cape, and if that weren't enough there's also a display base that can connect to Snoke's throne. It's a lot of plastic, and you're charged accordingly. Is it worth it? Read on! 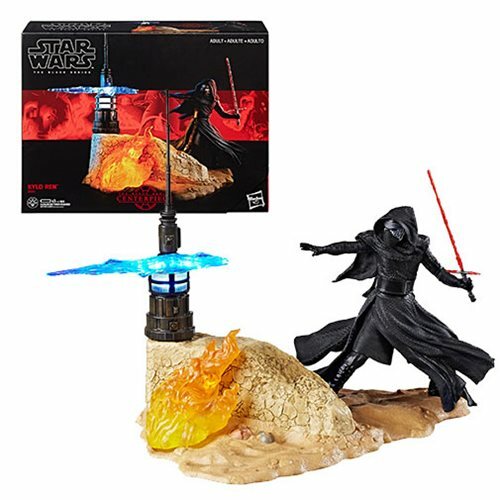 With a better design, a better sculpt, better electronics, and an actual moment from the movies, this Kylo Ren Centerpiece figure is the 6-inch statue you never knew you wanted. The box is cool, the figure is awesome, and the Force-frozen blaster bolt is the best. Read on! 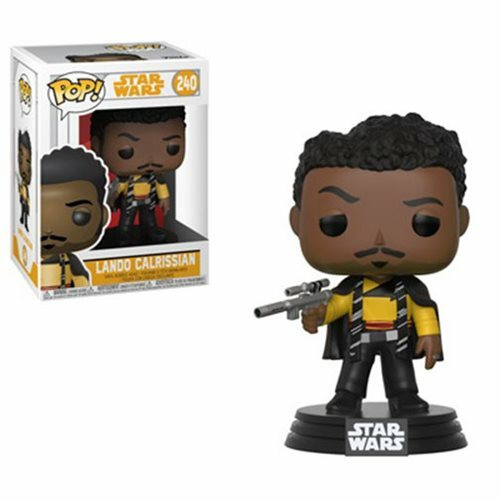 Possibly now available, but also likely to be sold out at a store near you, this Darth Maul is part of a new 2-pack that just hit. The review was queued up before the app went live, but its Force Link 2.0 clips are a soundalike for some reason. We are not amused. But since the figure is fine, at least future generations won't have to be quite as sad when support for the app and firmware inevitably ends. Read on! 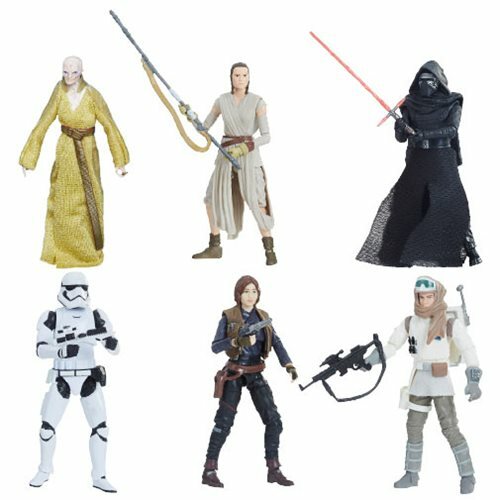 Part of a new 2-pack, the Qui-Gon Jinn (Solo: A Star Wars Story Line Look) is pretty sharp. 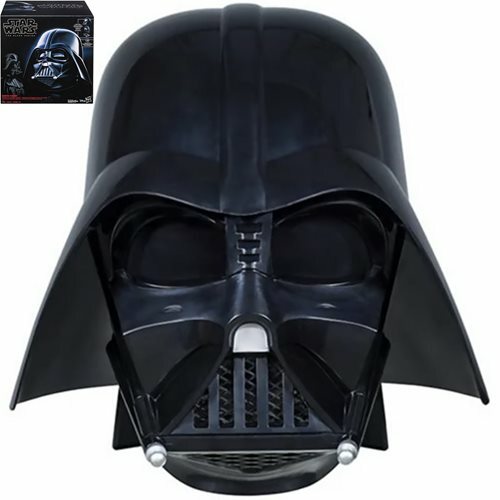 The Maul it comes with is no slouch - there are some great accessories, and one confusing one. It's worth your money, even if the Force Link clips are soundalikes. Read on! 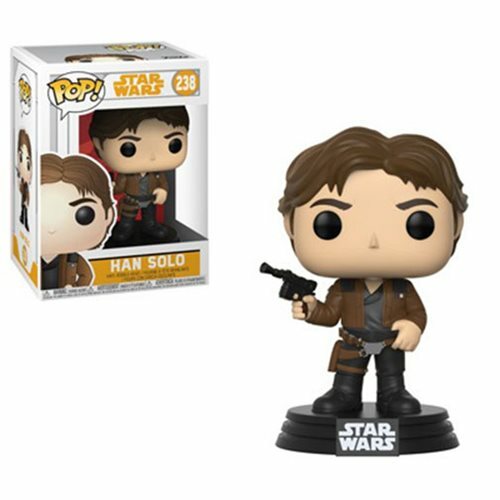 Let's look at Han Solo (Speeder, Solo: A Star Wars Story Line Look)! 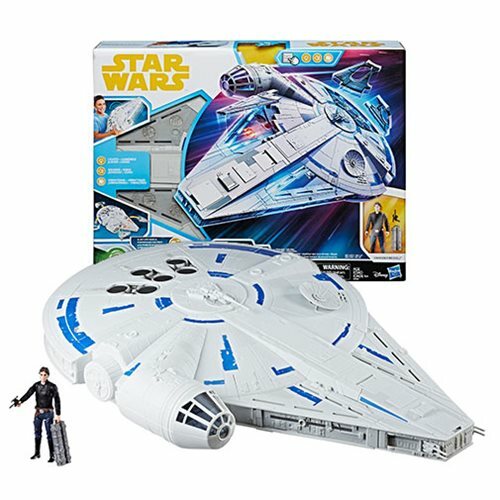 He has a new outfit, a head that looks like Han but not really like the new actor - which means, we can now assume this is intentional - and a blue speeder that looks a lot like a book. I like it. Read on! 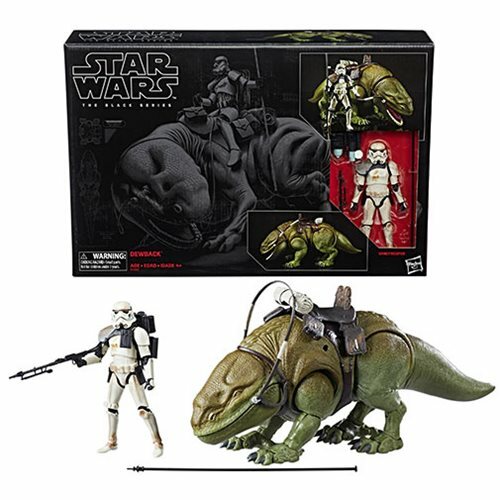 New from Hasbro - if you can find it - is this Dewback with Sandtrooper (The Black Series 6-Inch)! 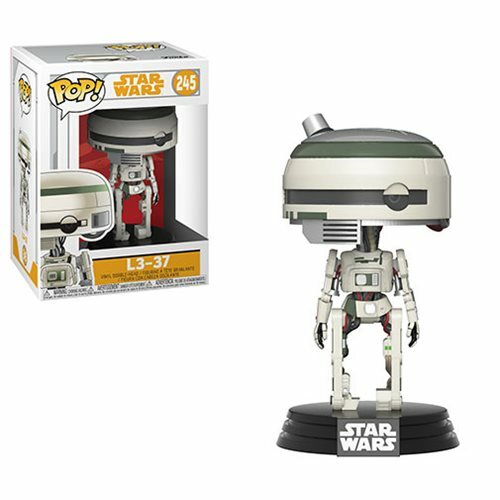 It's big and neat and probably sold out at a store near you. 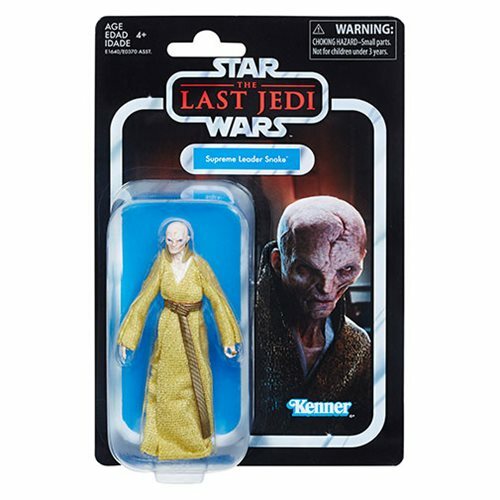 It mixes elements of the newer CG Dewbacks with the original prop puppet, resulting in a surprisingly well-made lizard with articulated toes. And an articulated tongue. Find a better Dewback, I dare you. Read on! Porgs! You love them, they're small, and they somehow don't impale themselves on dangerous artifacts. 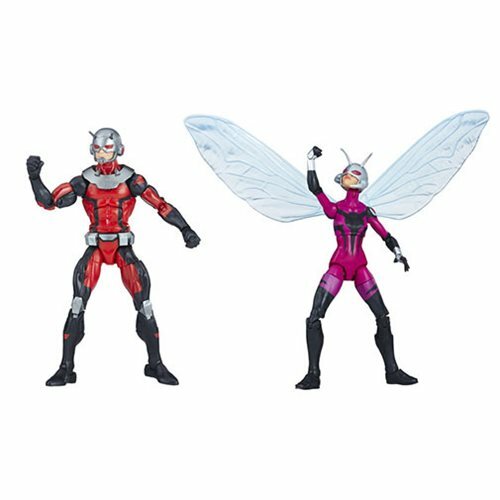 You can get two in a small box, and you probably should. Read on! 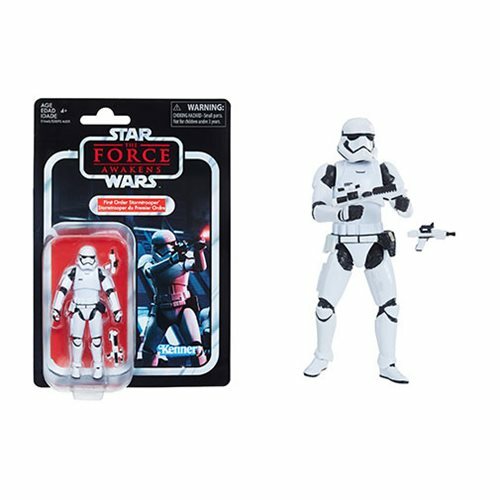 While we haven't seen it in the movies, the Range Trooper (The Black Series 6-Inch) is pretty cool. 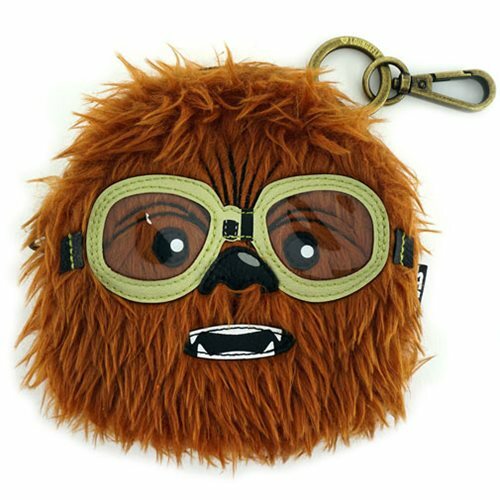 There's a fuzzy collar that looks good, bits and pieces that look cobbled together from Snowtroopers and Beachtroopers. I like it - but will we like the movie? I don't know. Read on! 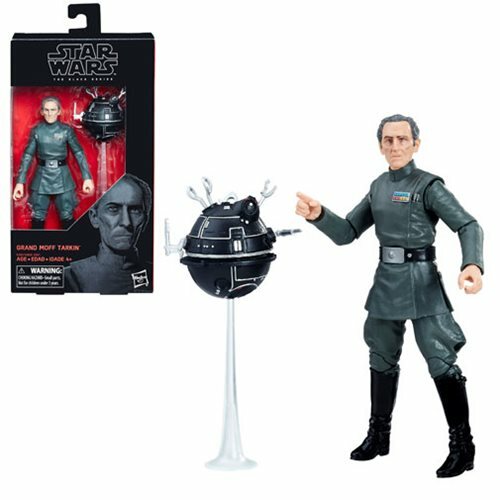 One of the biggest hits of the new launch is Grand Moff Tarkin (The Black Series 6-Inch) . There's a lot of good stuff - but this one is great. 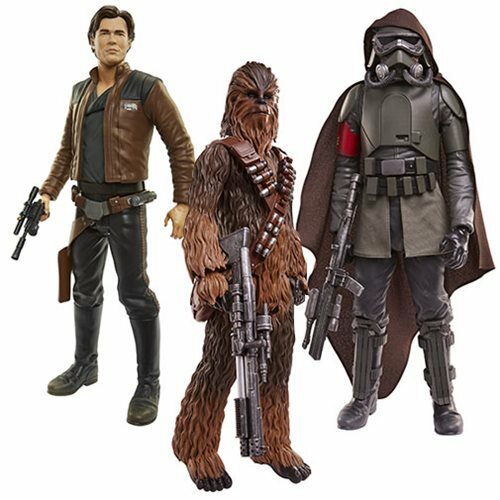 He has a torture droid and easily the best "classic" likeness on one of these figures yet! Read on.